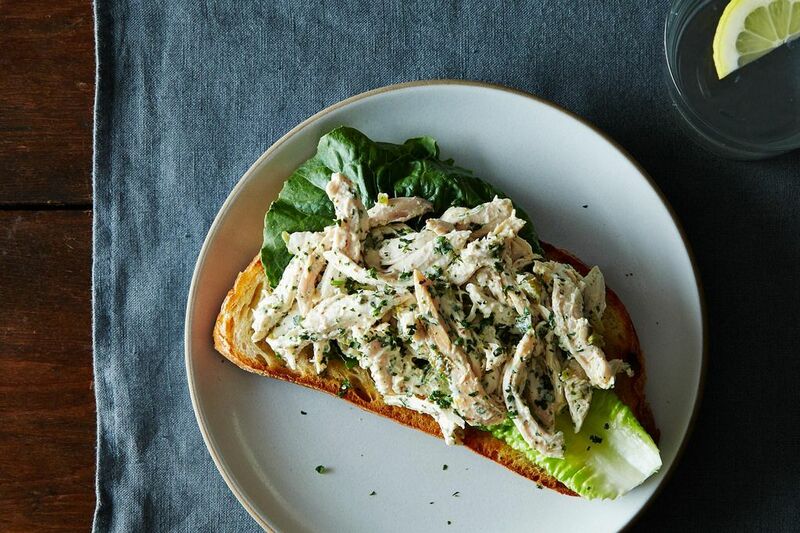 With these tips for riffing on classic dishes (Mom's chicken salad, anyone? 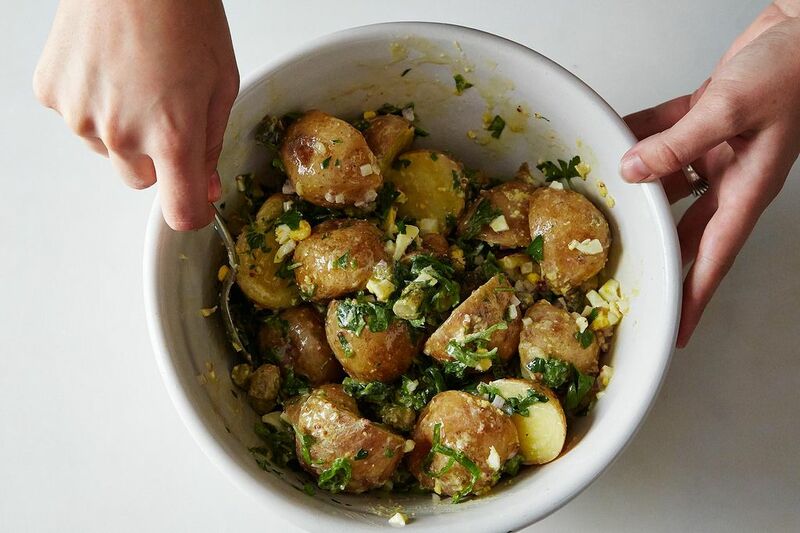 ), you can make a delicious meal that doesn't require any recipe, so you're ready to improvise at the table any time—with whatever you bought too much of at the farmers marekt. With a few simple bases to choose from, simply decide on the add-ins, whip up some dressing, and enjoy your creation, sans recipe. 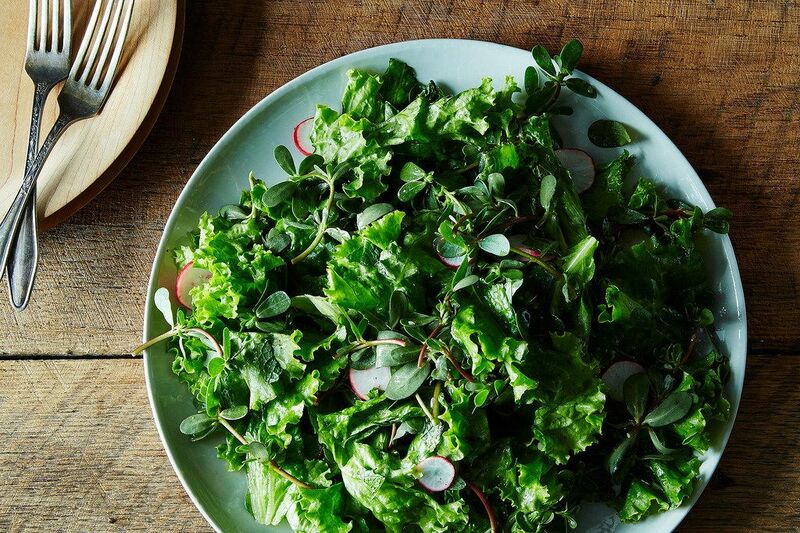 Of course, no salad is complete without dressing. 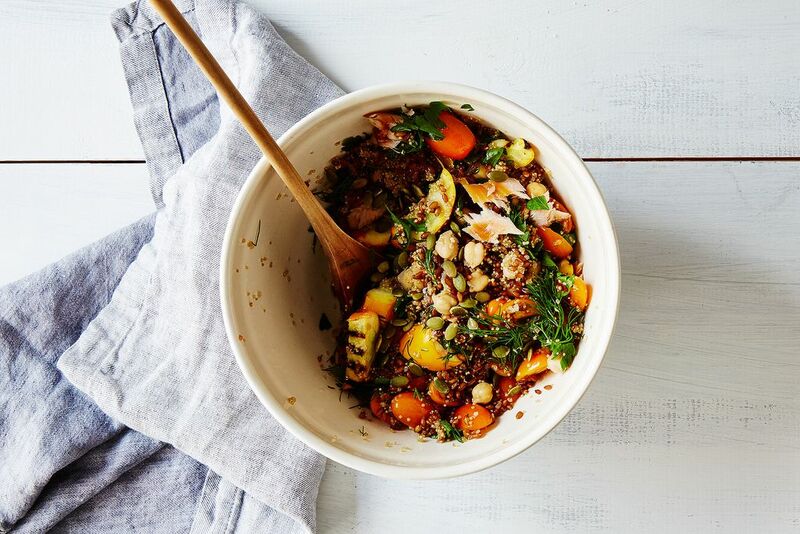 Make your own vinaigrette to go along with your new concoctions. 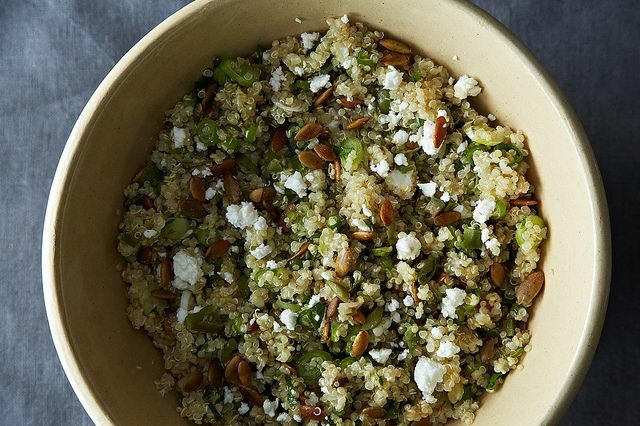 Do you have a favorite salad method that doesn't use a recipe? Tell us in the comments! 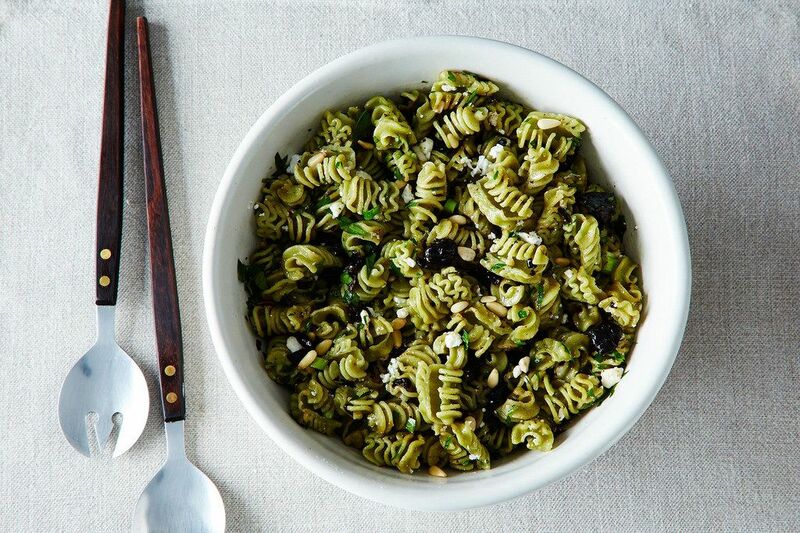 Here'so the perfect salad dressing add whatever flavor you prefer. Debbie De Roo 3:2:1 dressing; In a jar add 3 tblsps oil, 2 tablespoons vinegar, 1 tblsps dijon mustard 1 tblsps honey..kosher salt and fresh ground pepper. shake well and voila! In the summer I make a fruit based salad that goes something like this: large chunks of a tropical fruit (papaya, mango or pineapple) add a handful of your favorite nuts toasted, macadamia if you're feeling flush and then a grilled lean protein. 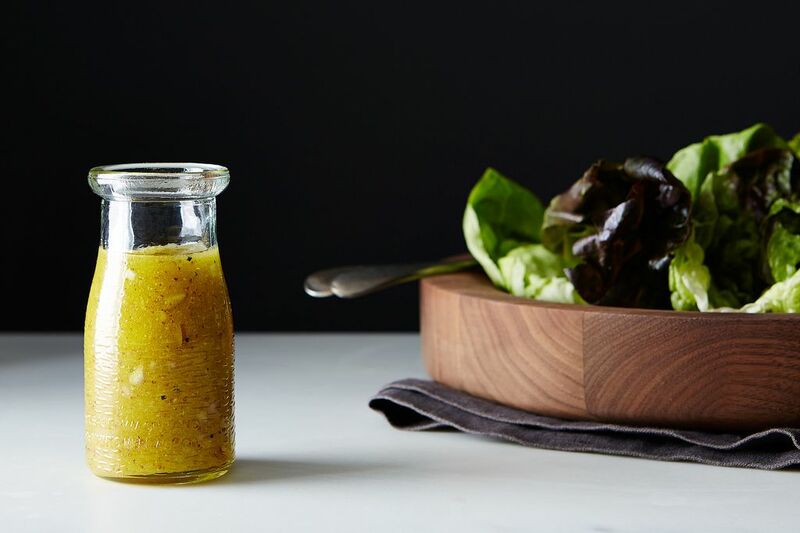 Make a lime based vinaigrette and you're done. 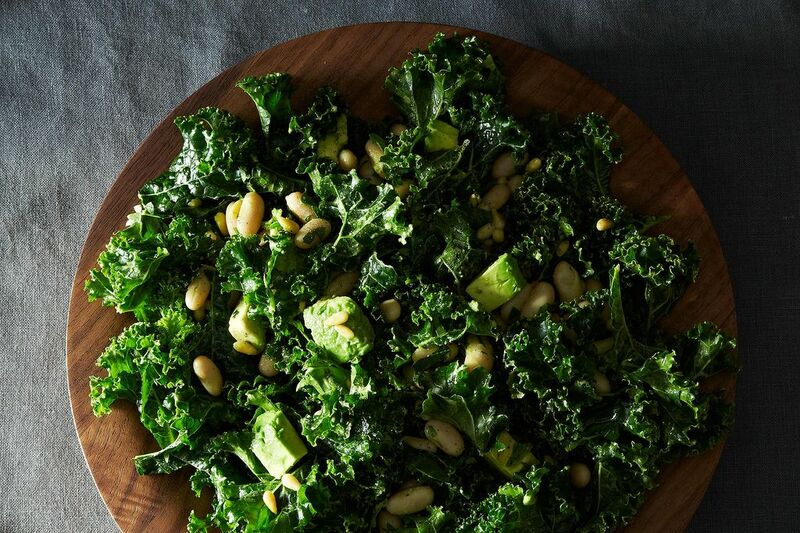 If you feel you need greens serve it on a bed of Boston lettuce or whatever strikes you at the moment.